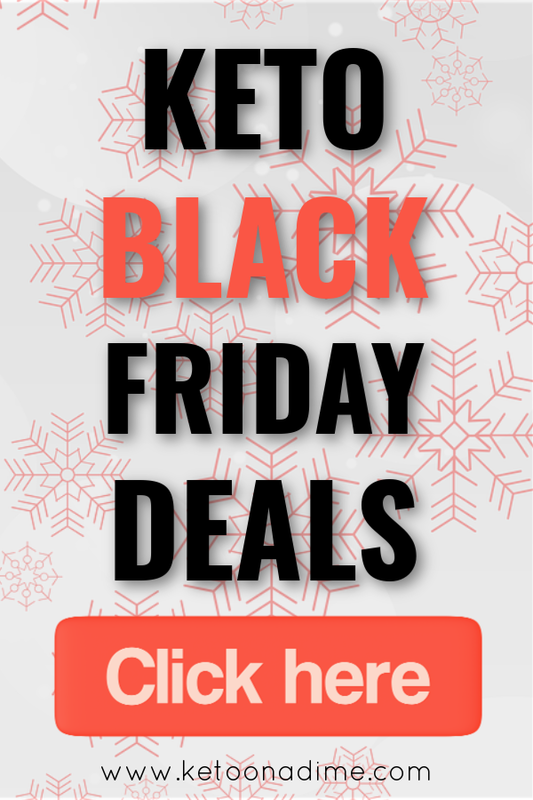 You Keto Black Friday Deals page is here! If you haven’t already, you can check out my 8 Black Friday Survival Tips (here). This page will be updated as deals come in. 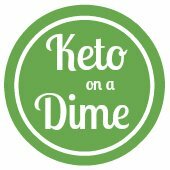 I will post Keto Black Friday deals from Amazon, Target, Perfect Keto, Nui (formerly Keto Kookie) and any other Keto deals I see. Are you looking for a sale on a specific product? Or something you want me to search for or post? Comment below and let me know! Click here to see all the products! 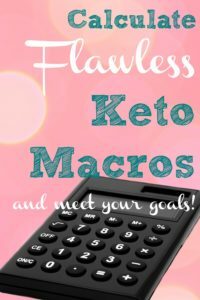 Healthful Pursuit Keto Programs/Ebooks: 40% off! 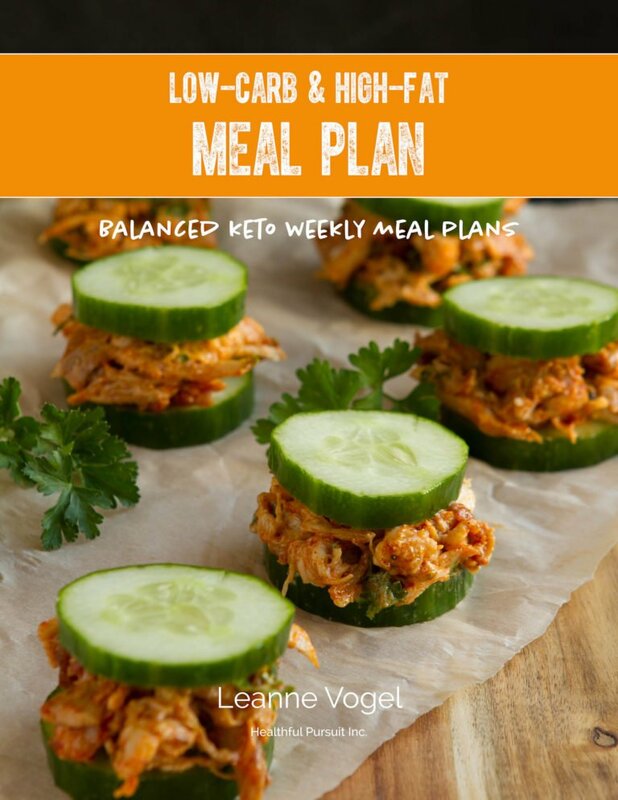 This includes her meal plans, Keto Holiday Cookbook and more….check it out! Real Good Foods is offering a FREE mixed case of our enchiladas (a $45 value) with any order over $50! Great time to stock your freezer! Old Navy is offering 50% off your entire purchase in store and online. Plus you can get cozy socks for $1 in store! Amazon will be King for Keto Black Friday deals! They usually have the most stuff on sale at the lowest price. If you aren’t an Amazon prime member already, SIGN up now! You can get a 30 day free trial which will take you right through the holiday season for FREE! Did you know that you can give Amazon Prime as a gift?!?!?! Well now you do. This is a great idea for a gift for a person that has everything. Click below and see the details!